Skyline DKI has a strong reputation in the industry for the reliability and professionalism of its disaster cleanup services. 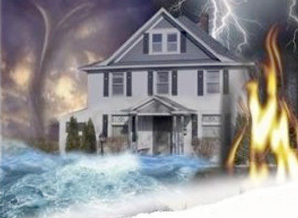 When disaster strikes, call Skyline for the best property restoration services available. One aspect that sets us apart from the competition is our 100% quality guarantee. We only hire the best, most qualified employees and invest in the best equipment. We fully believe that you will never have a problem with our services. However, if something does go wrong with one of our services, simply give us a call. We will send a team out to set things right again. Trust Skyline to get the job done right!